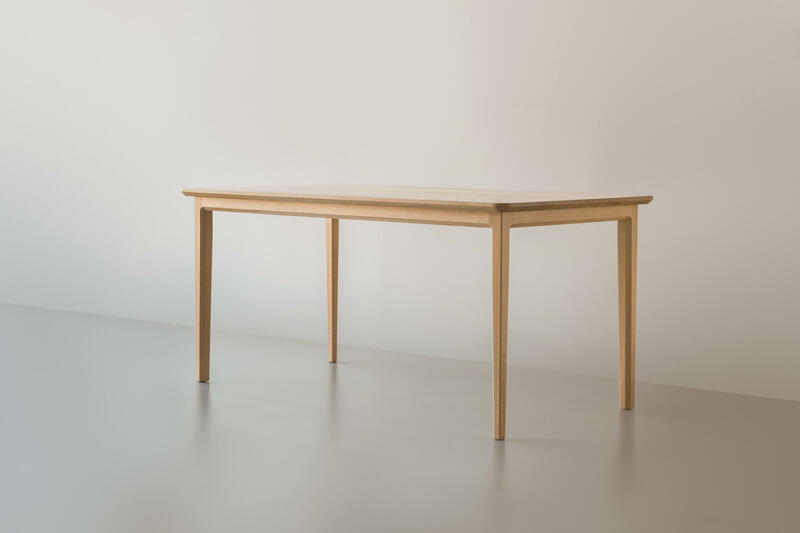 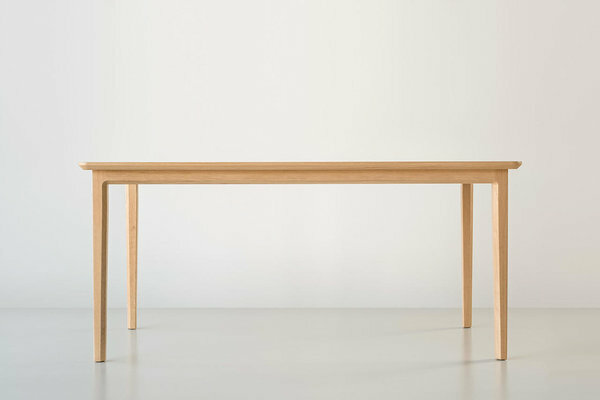 Minimalist solid oak dining table. Pick your size! 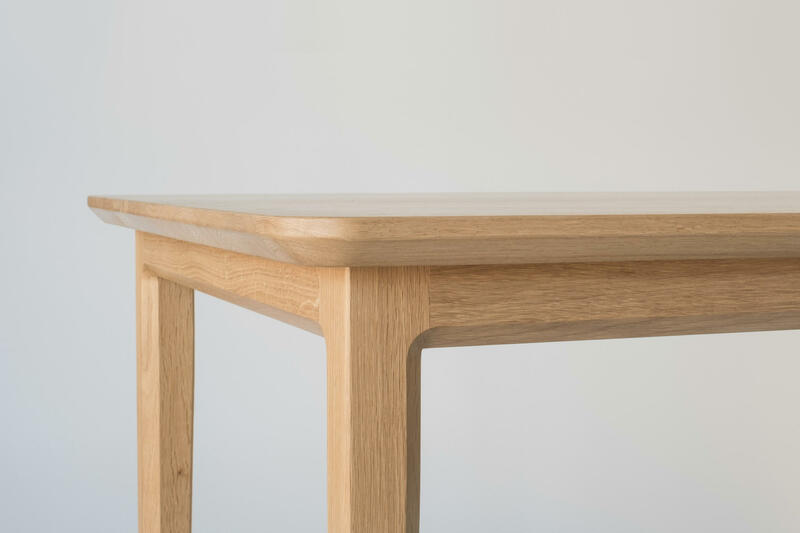 Solid oak all round. 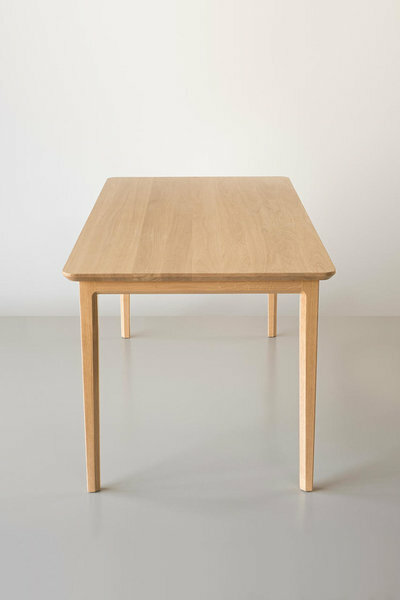 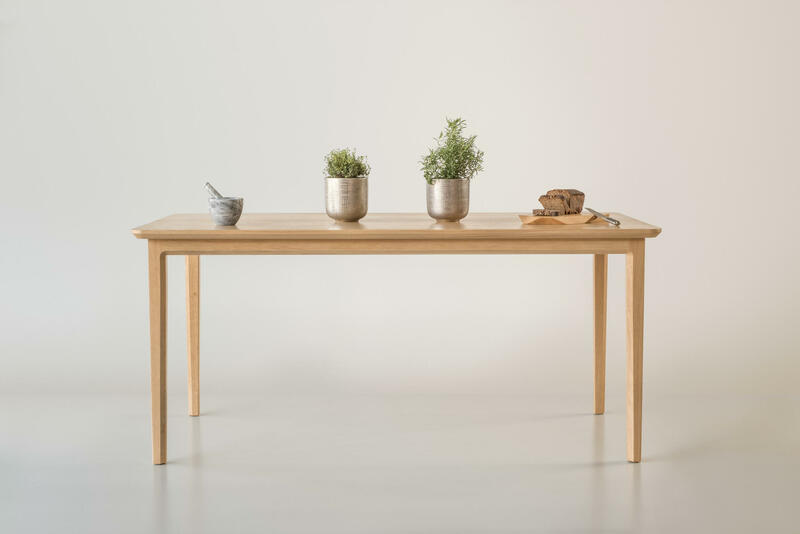 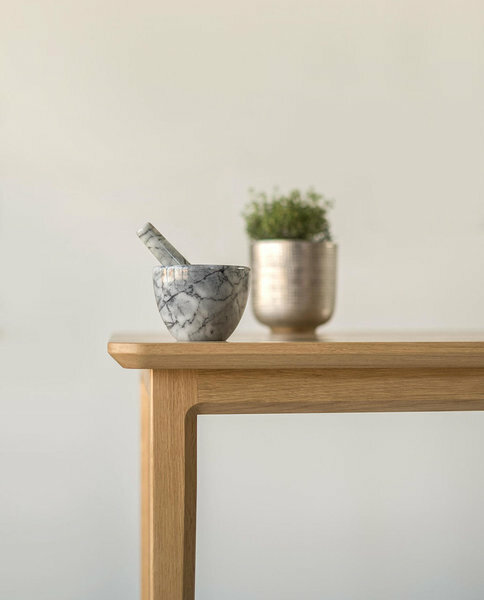 The natural hardwax oil finish protects the table and accentuates the wonderful oak texture.